IT’S FINALLY OVER! Chris Davis’ historic streak is finally behind him. 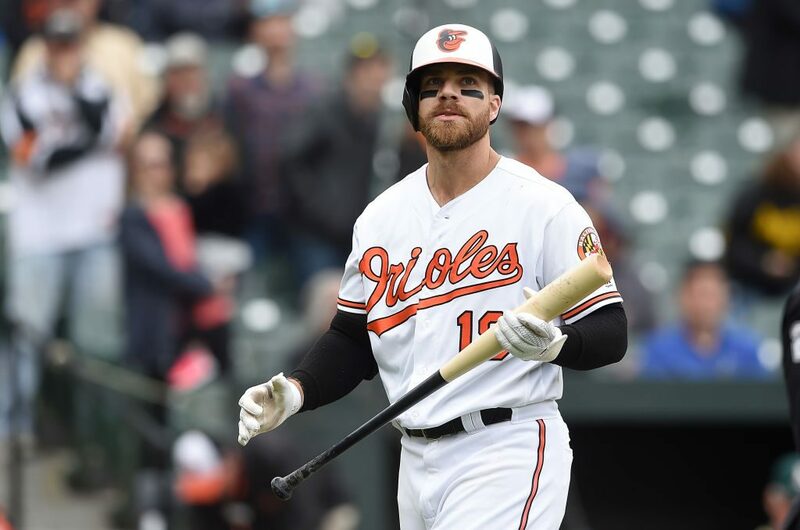 The Baltimore Orioles first baseman smacked a two-RBI single off of Red Sox pitcher Rick Porcello in the top of the first inning of Saturday’s game at Fenway Park, which finally signaled the end of a brutal string of 54 hitless at-bats that stretched back to September 14th of last season. His Orioles teammates made sure to give him a standing ovation in the dugout. The Boston crowd also gave him a warm reception.